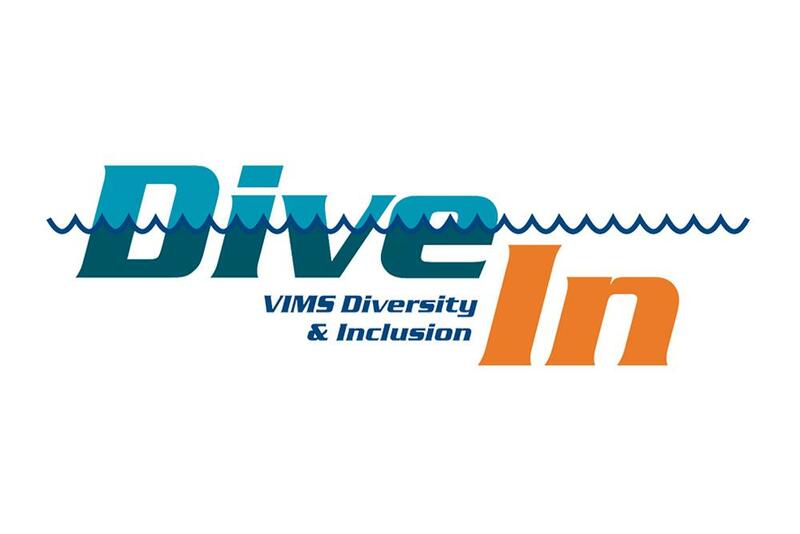 Join the VIMS Dive-In Committee on Friday, September 28th, 2018 in McHugh Auditorium from 3:00 ? 4:30 PM for their first event of the year - A Forum on Diversity and Inclusion at VIMS. With an opening from VIMS Dean and Director Dr. John Wells and Associate Dean for Graduate Studies Dr. Linda Schaffner. W&M Inside Out Theater Group: Inside Out Theater is a performance ensemble of students who bring the diverse experiences of William & Mary students to the stage through theatre, dance, and spoken word. Dr. Ben Cuker: Dr. Cuker received a Ph.D. from North Carolina State in zoology with a minor in ecology, and now teaches at Hampton University. He created the Association for the Sciences of Limnology and Oceanography (ASLO) Multicultural Program, Multicultural Students at Sea Together (MAST), and the Hall-Bonner Program for Minority Doctoral Scholars in the Oceans Sciences. Refreshments will follow the open discussion after Dr. Cuker's presentation. Access the flyer for this event by clicking here. 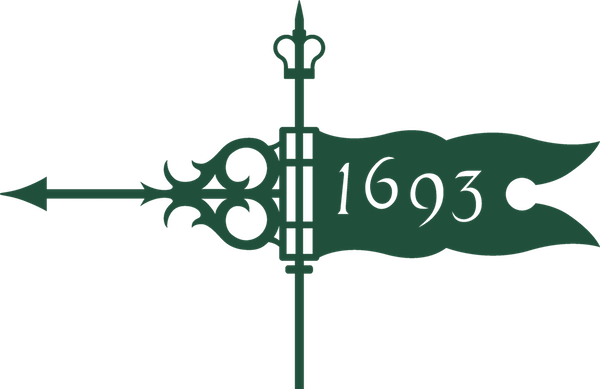 Visit VIMS' Diversity & Inclusion page by clicking here.